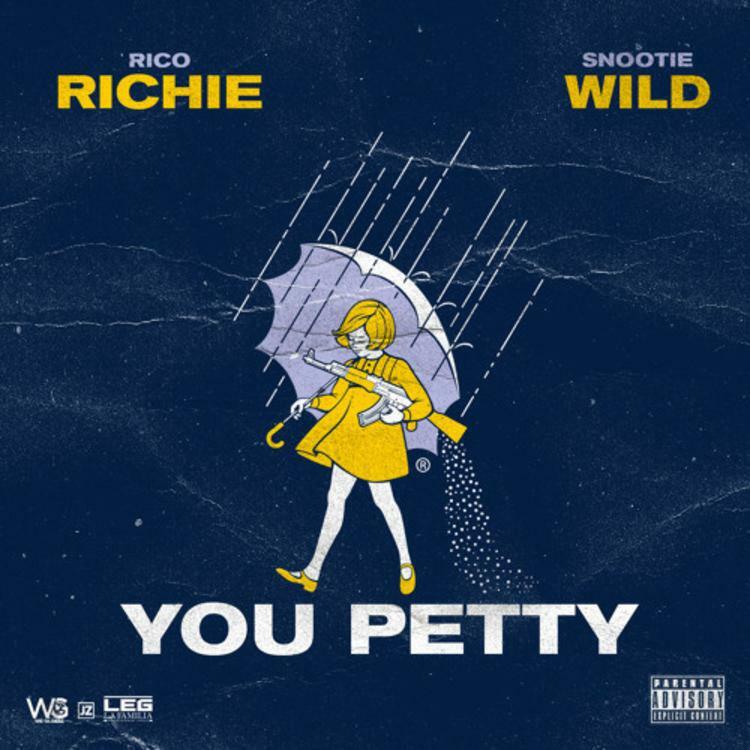 Rico Richie, the former GA Tech cornerback known for last summer's club hit "Poppin" is back with a new track, "You Petty," featuring Memphis trapper Snootie Wild. It's Rico's first track since he got 2 Chainz to guest on his May single "Ape." "You Petty" will appear on Rico's next mixtape, Legendary, which is set to drop during Labor Day weekend. "You Petty" is a hard-hitting club track with hit potential, especially as everybody needs to take a stand against all the pettiness in the world once in a while. Both rappers have a similarly clean flow and delivery, Snootie's being more melodic and Rico's a little grittier.